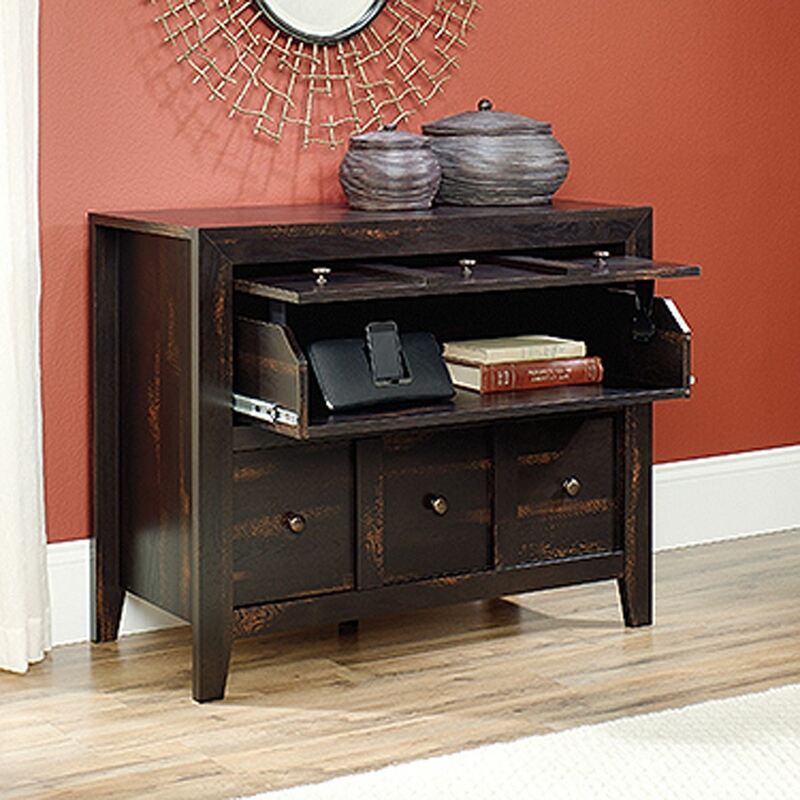 Dakota Pass Anywhere Console Char Pine By Sauder. This media chest is called the Anywhere Console for a reason! 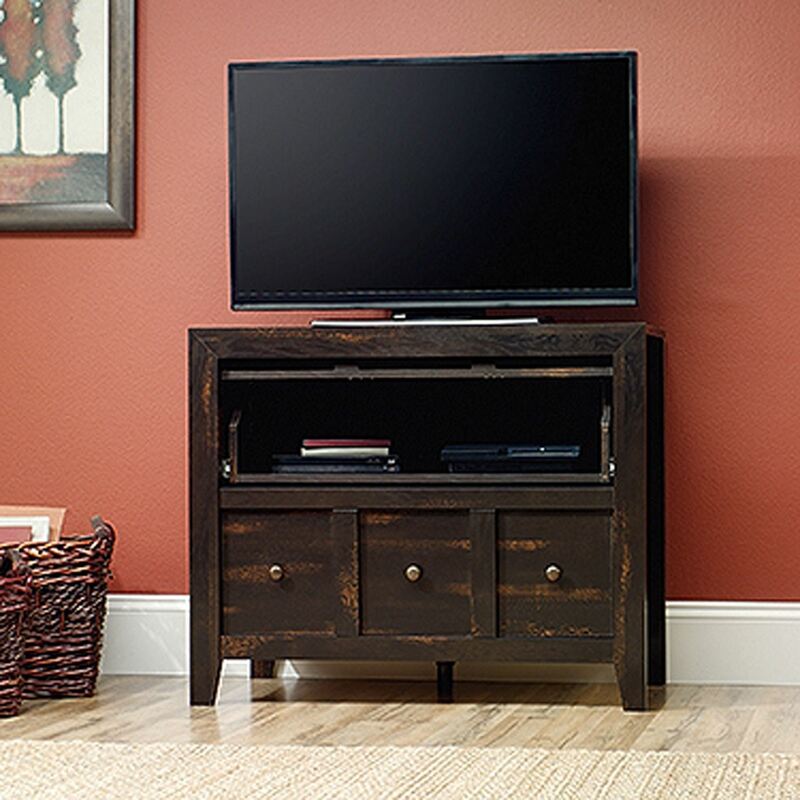 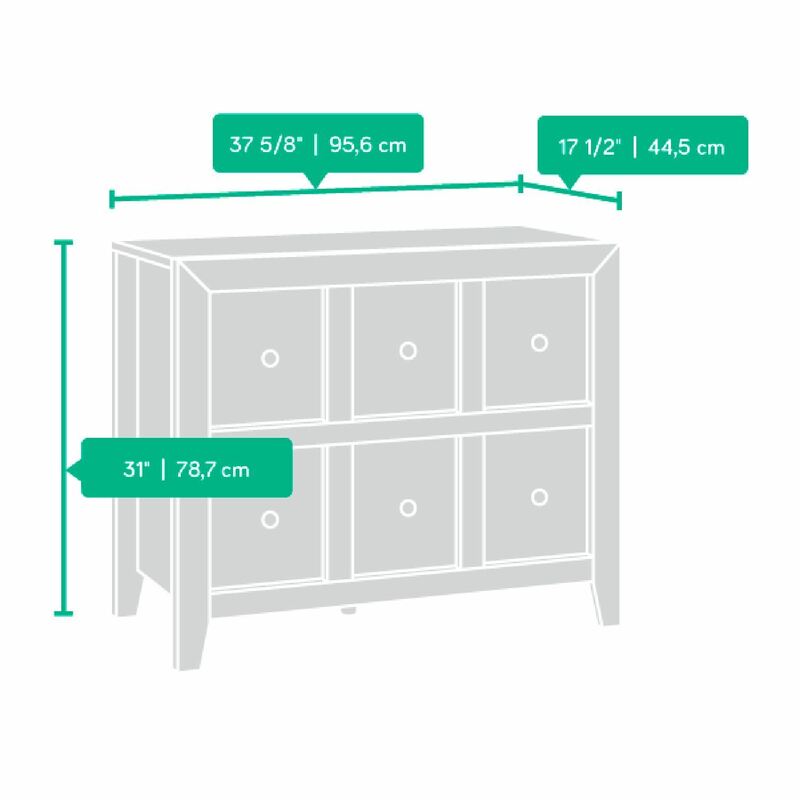 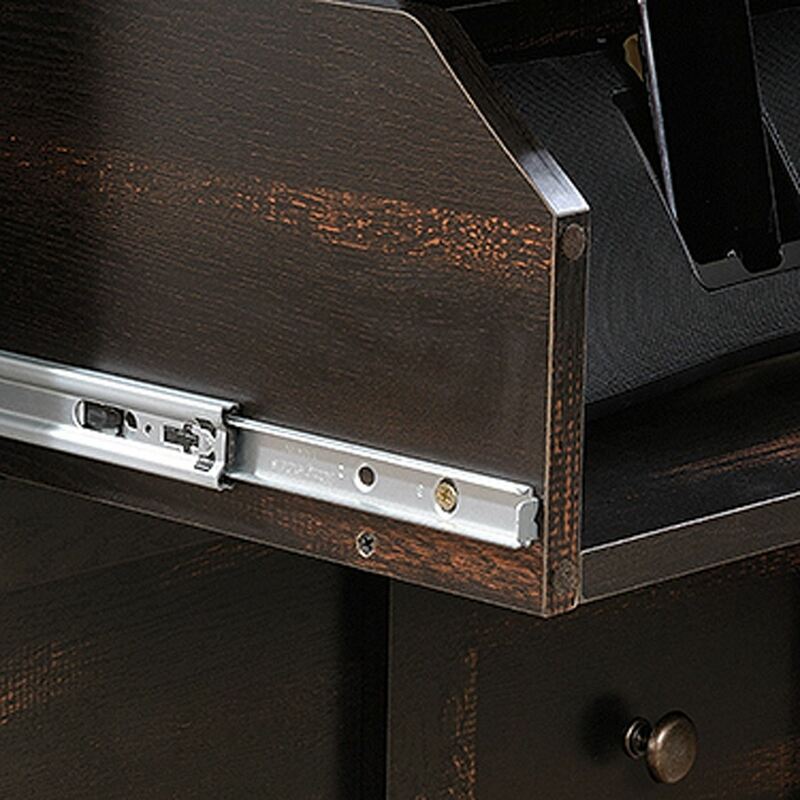 Use it in any room of the home as a TV stand with storage. 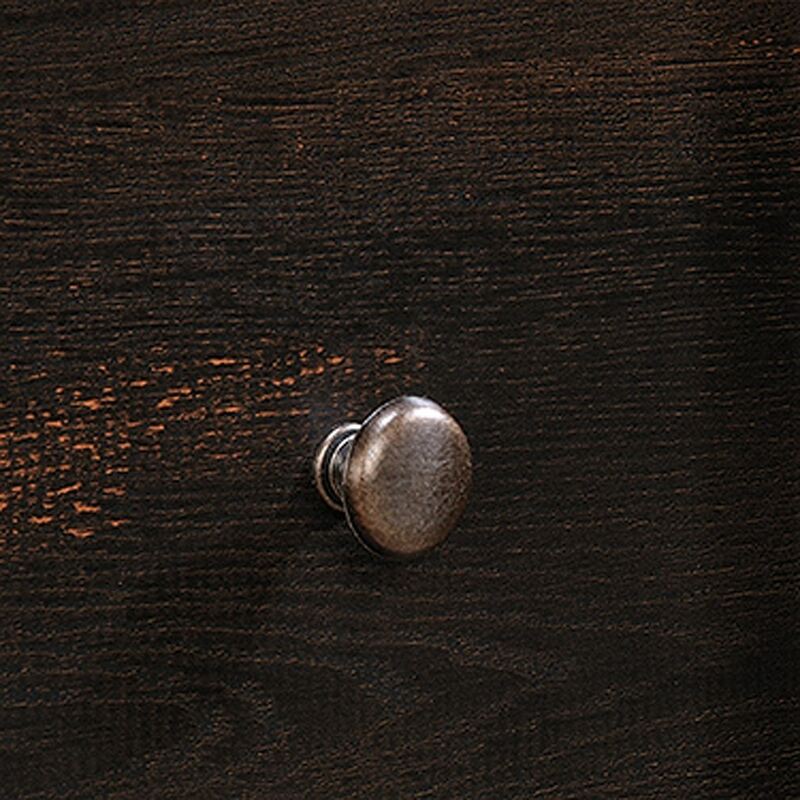 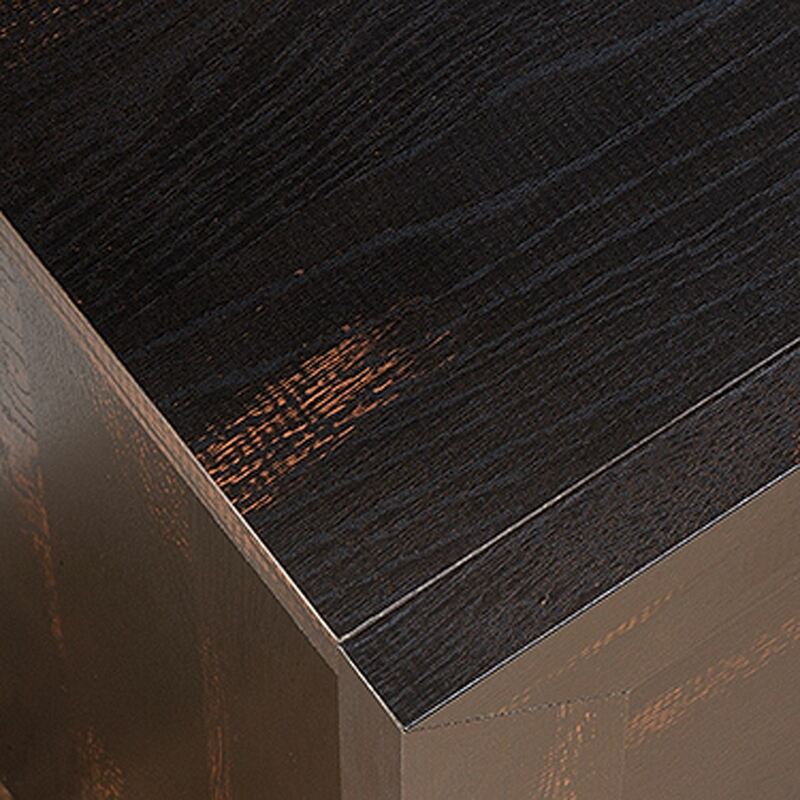 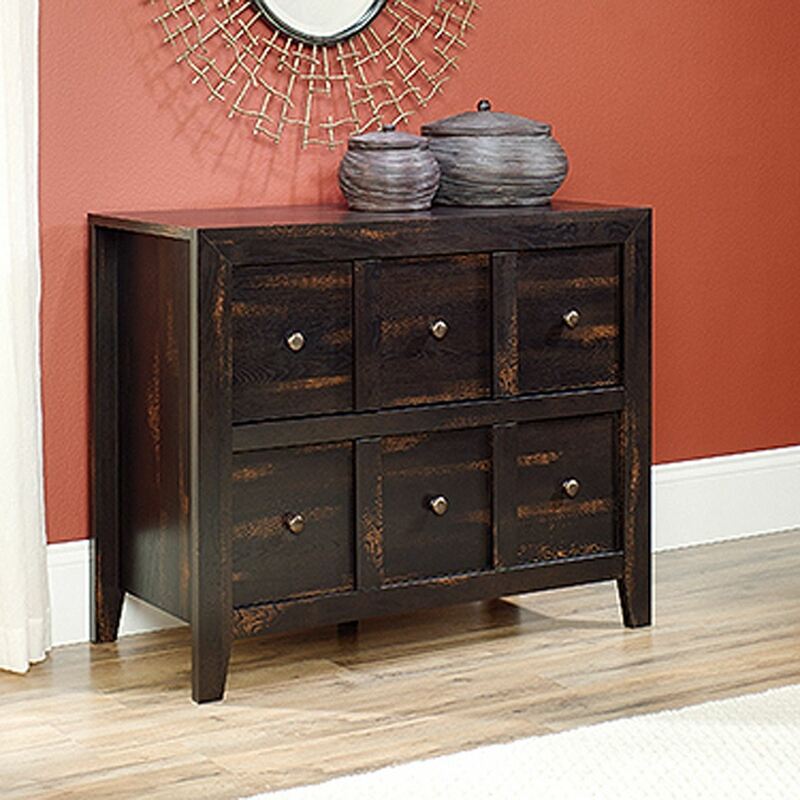 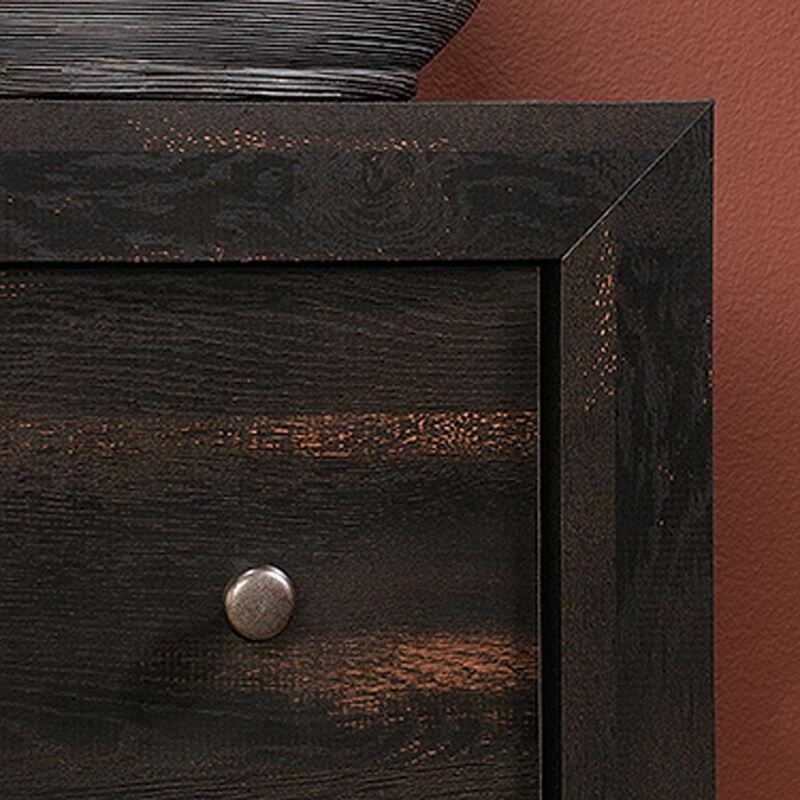 Either way, make a bold statement with this cabinet from the Dakota Pass collection. 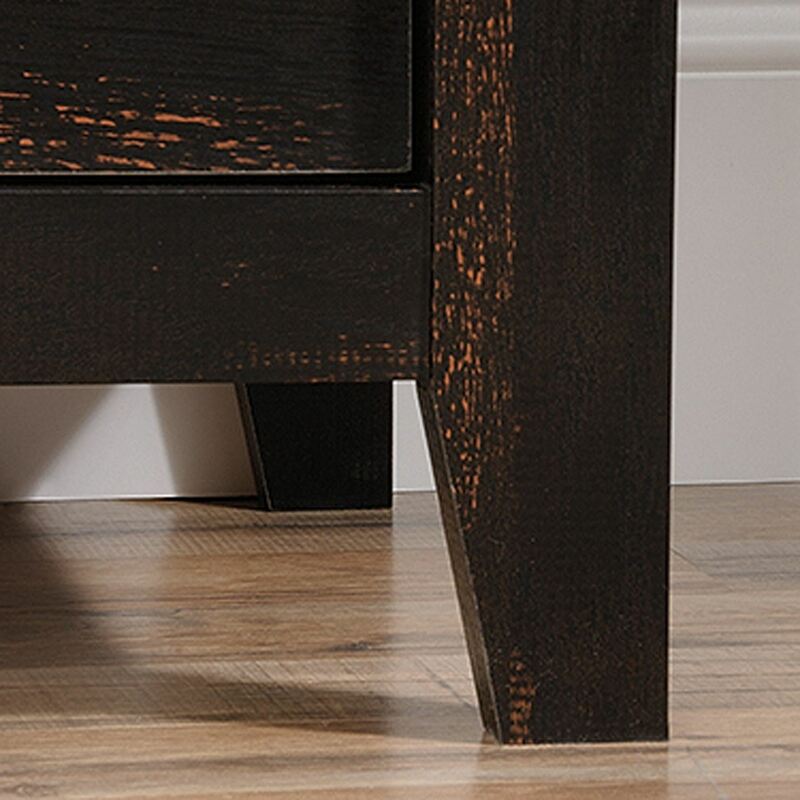 Finished in a weathered Char Pine and detailed with a contemporary sensibility, this design looks great in any room.